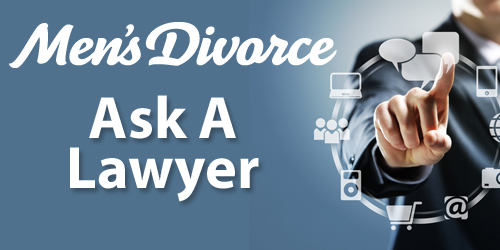 What Can I Do If My Ex Is Involving Our Kids In Child Support Issues? Is My Daughter Old Enough To Determine Her Own Visitation Schedule? What Can I Do If My Ex Is Providing An Unsafe Environment For My Kids?